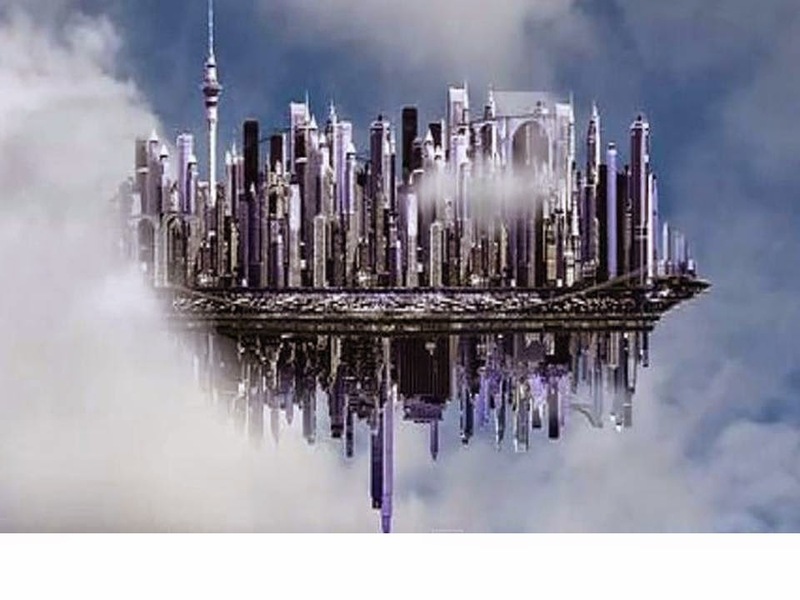 Currently a report about a ‘floating city’ seen by many witnesses in Nigeria in March 2011 circulate again on the web. Residents of the village Dulali in the state of Bauchi saw a bright light in the sky. It is the fascinating story of a Nigerian village that experienced a paranormal event. When suddenly, Saidu became aware of a pervading extremely bright light enveloping the atmosphere, followed by a sudden realisation that the heavens were falling on the village. As he looked up at the encroaching sky, he saw the most fascinating view of his forty years existence on planet earth. To be fair if Saidu had of been the only witness of this brilliant yet strange experience, it pretty much would have been impossible to take his personal testimony as fact. But it was then discovered after his statement that the ‘flying city’ was witnessed by almost all of the villagers in the local area at the time, in fact hundreds of them, the Chief Imam of the sole village Mosque inclusive. Children and adults all saw and corroborated the exact same story! No doubt they have experienced something paranormal but their perspective is so different than a western perspective. What they perceived the phenomena to be and its cause would seem very strange to us. The villagers were of the consensus that what they witnessed was actually an act of God, for He alone is capable of making anything happen. According to Yau Kaugama, a Lanzai Ward political leader, who accompanied us to the interior village, “We believe it is a sign that in time to come something great will come out of that small village. Something like a great invention, that will affect the life of mankind.” More about this story Here and Here. Nice. this one is Entirely new on me. never heard of this either except the Fata Morgana! They say a floating city, how about a transparent craft that holds a city within it? A new earth...ready for us to populate when the Christ mind returns to this earth. We are receiving downloads to our DNA that will enable us to enter the 4th dimension.